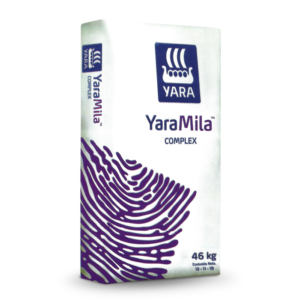 Every prill of YaraMila™ PALMAE contains total N,P, K nutrition. 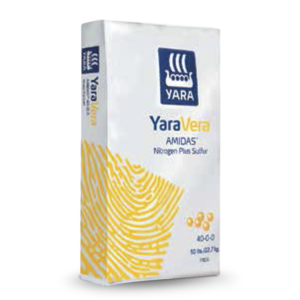 Also contains Magnesium and Boron. 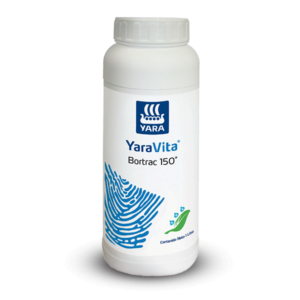 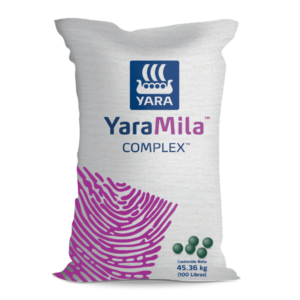 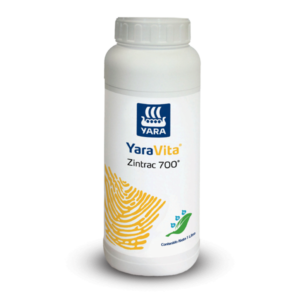 YaraMila™ PALMAE include a balance of nitrate and ammonium nitrogen,making the product significantly more effective with the combination of immediate plant available Nitrate N-content and slower realease of N-content from Ammonium. Yara's nitrophosphate production process gives a unique combination of polyphosphates and orthophosphates. 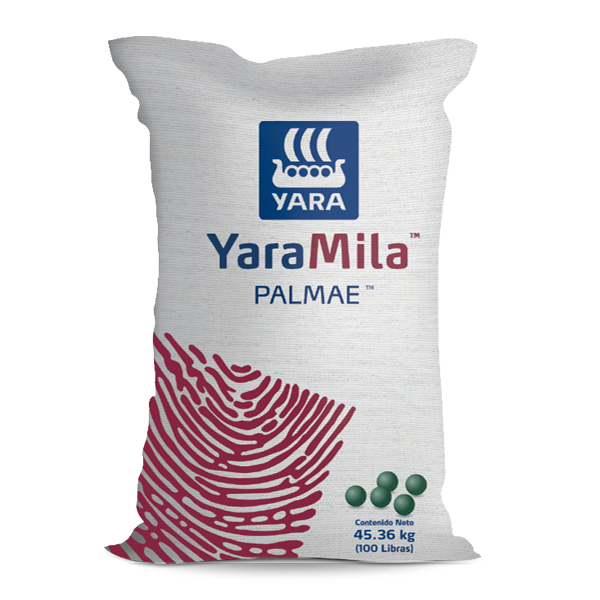 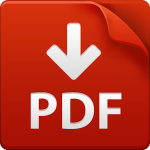 These forms give greater availability of soluble phosphate to oil palms over a wide range of soil types. Source of potash gives superior quality and is fully watersoluble allowing efficient plant uptake. The Yara Mila™ prill is specifically designed to allow easy and accurate spreading by machine or hand.